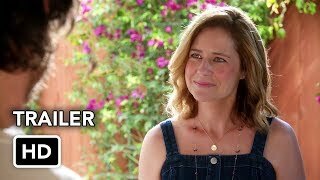 Splitting Up Together 1×07 “Star of Milo” Season 1 Episode 7 Promo – Despite Lena and Martin getting along as co-parents, they must determine the best way to orchestrate Milo’s upcoming birthday festivities based on their new system of boundaries. Meanwhile, Martin is pleasantly surprised when Lena shares a birthday invite with an unforeseen guest. 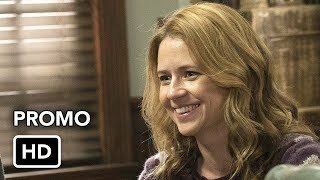 Elsewhere, Maya takes matters into her own hands and reveals a surprise guest of her own, on “Splitting Up Together,” Tuesday, May 15th on ABC, streaming and on demand.